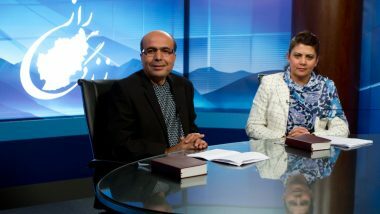 Forbidden is a talk show that deliberately doesn’t try to duck controversial topics for people in the region. 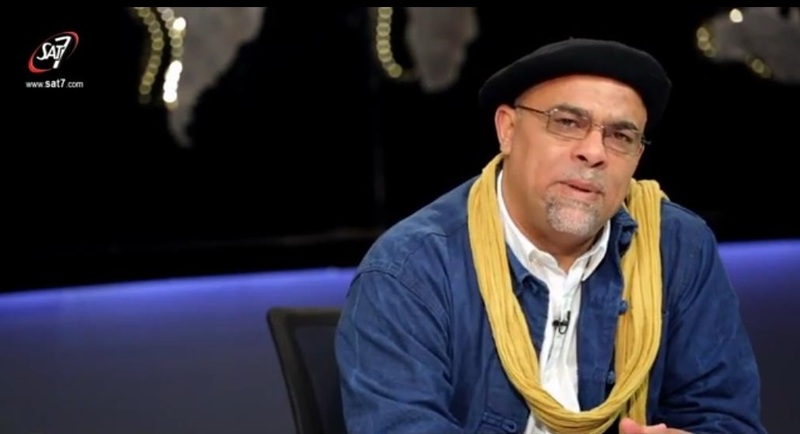 Presenter Imed, is a Tunisian Pastor and poet who hosts the live programme that tries to challenge viewers attitudes. One such attitude is the approach to domestic violence. In countries such as Lebanon there is no law against domestic violence and the practice often goes unreported throughout the Middle East. Other topics tackled include child abuse, human trafficking and honour killing. Forbidden often tries to interview well known celebrities, religious leaders and politicians from the region in order to discuss current affairs. Taboo subjects are often tacked such as conflict and forgiveness, religious equality and child labour. 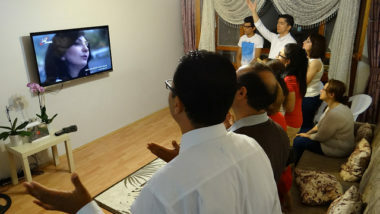 The viewer’s perspective is often challenged by hearing from both prominent Christian and non-Christian guests as well as from people whose views are seldom heard, such as the victims of honour crimes. Pray for Forbidden as it often challenges entrenched social and religious attitudes in a deeply conservative region, and Imed, the presenter, as he raises controversial topics for discussion. Pray that Forbidden will be used by the Holy Spirit as a means of raising important issues that divide people in the region, such as religious equality and bring about greater openness, tolerance and understanding between people from different communities. Pray for courage and for the ability of viewers to listen to different opinions and confront taboo topics.